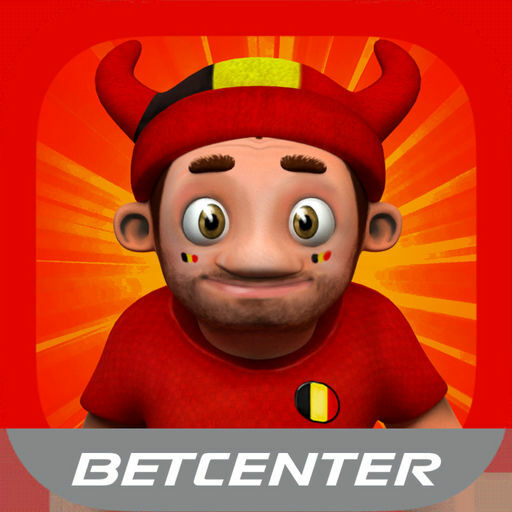 The Belgian group Betcenter, one of the major providers of sports betting in our country, opted for Combell in 2017. “We have been growing intensively since 2013. In addition to retail, online is an important priority. Therefore, we were looking for a partner that could easily keep up with our growth rate”, according to Win Cox, online director at Betcenter Group. In the run-up to the World Cup 2018, an interactive app also provided a smooth introduction to online betting. 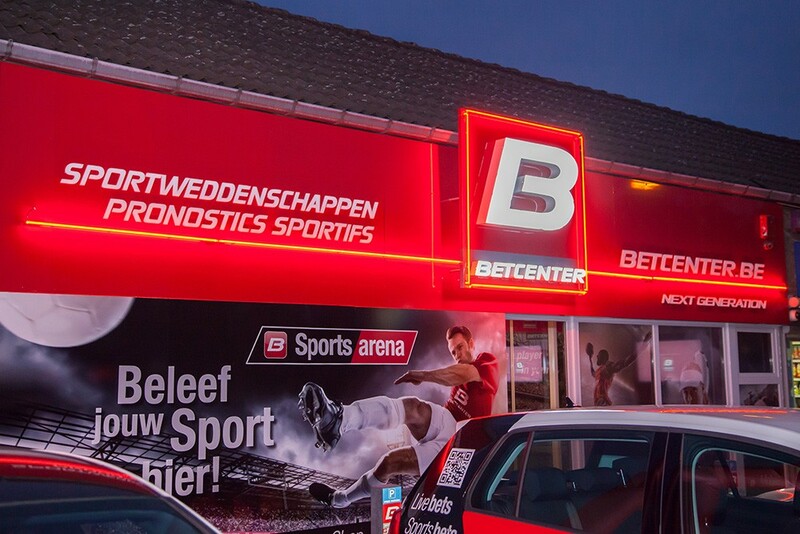 With over 120 employees and more than 100 sales outlets in Belgium, Betcenter has become a permanent fixture in the sports betting market. Before and during the matches, sports fans can place a bet on the result and the course of more than 150,000 sporting events – in more than fifty different national and international sports. In addition to its own ‘Betcenters’ in Antwerp, Bruges, Brussels, Charleroi, Genk, Ghent, Liège, Mechelen and Mons, the company also has mixed sales outlets in newspaper stands. 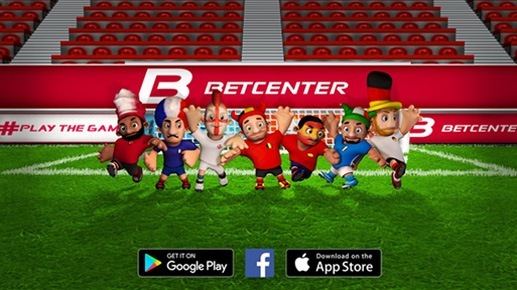 In the spring of 2018, Betcenter chose the same building blocks as basis for a brand-new mobile application, an online football game. “The World Cup is the biggest sports tournament in the world. Everyone suddenly becomes a football fan. Meanwhile, the pure advertising market for sports betting is completely saturated. During big tournaments like the World Cup and even beyond, competitors are in each other’s way during the commercial break. An ‘advergame’ like Shootout 2018 was the opportunity for us to widen our target audience and to cautiously offer education about sports betting”, Wim Cox continues. 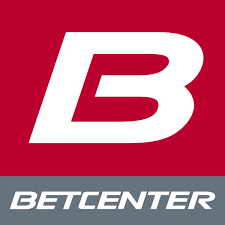 Via the app, new and existing customers find their way to the Betcenter website. An absolute rush was expected for the 2018 World Cup. “We typically have several peaks during autumn, for the Champions League games. But during the World Cup, the rush was of course even bigger”, according to Wim Cox. Betcenter went for Combell Cloud with an SLA Pro, which offers the highest protection level available. This means that the Combell engineers monitor the systems 24/7 and intervene proactively when necessary. “They plan the capacity for us. They can add or remove hardware, depending on the expected traffic volume. They probably know the characteristics of our traffic better than we do. This is a huge asset for us”, evaluates Mustafa Kara, project & ICT manager at Betcenter Group. Want to know more about customer case studies from various sectors? Take a look at the success stories of our customers. Wix, SquareSpace or WordPress: what will you choose to build your website?